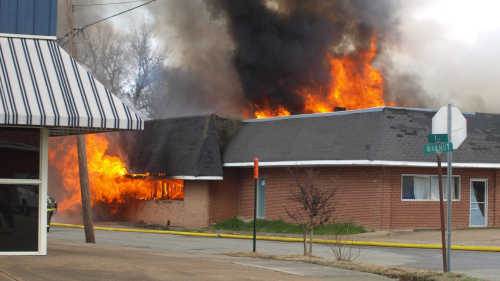 Firemen battled a fire in downtown Blytheville on Friday afternoon. 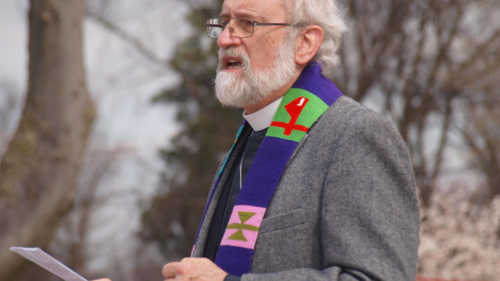 A building at First and Walnut caught fire. 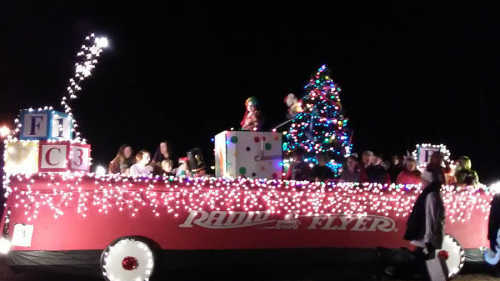 Monette Christmas Parade was held on Saturday, Dec. 15. 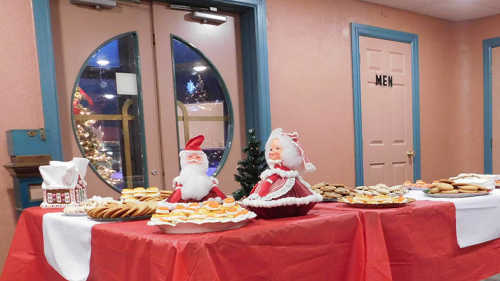 The annual Christmas Show to benefit the Butterfly House was held Dec. 8. 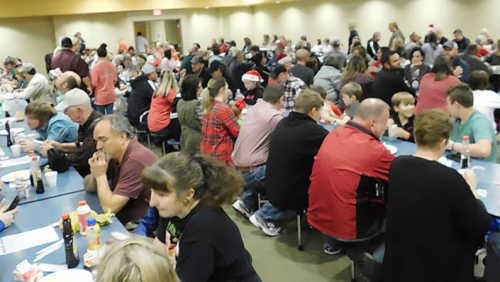 In spite of the bad weather, it was a great success. 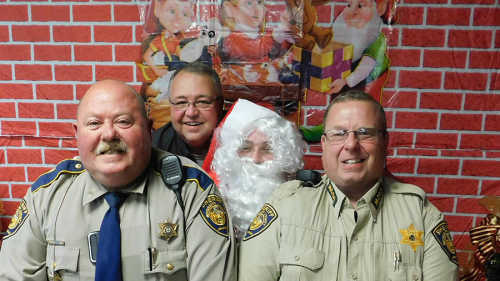 Leachville PEO hosted the annual Breakfast with Santa at Bigg Butts in Leachville, Saturday, Dec. 1. 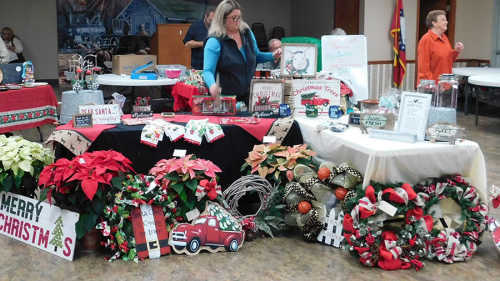 Manila Moving Manila Forward team hosted the final 2018 Homegrown Homemade Market at the Depot. 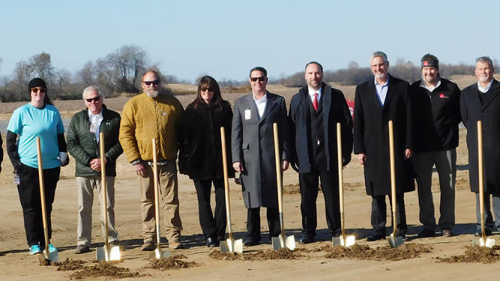 The market will resume in the spring. 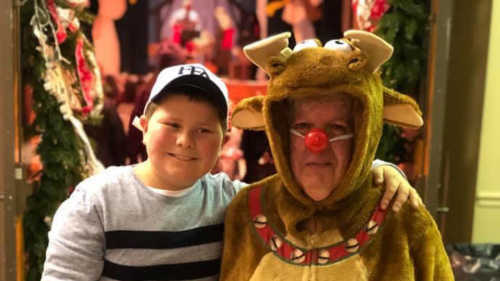 The annual Christmas Parade was held in memory of Melton Emery. 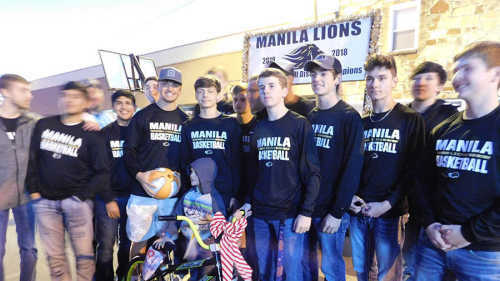 The annual Manila Lions Pancake Supper was held on Dec. 2. 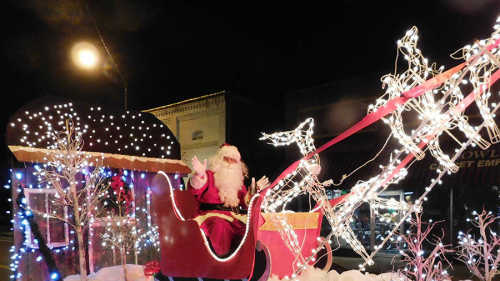 The Manila 2018 Christmas Parade was held Dec. 2. 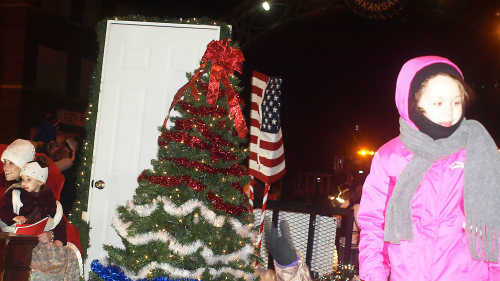 Lake City Christmas parade was held on Dec. 2. 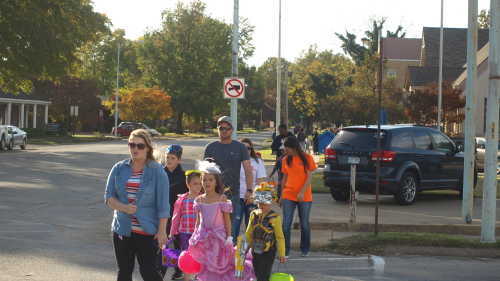 The 2018 Blytheville Christmas Parade was held Thursday, Dec. 6 on Main Street. 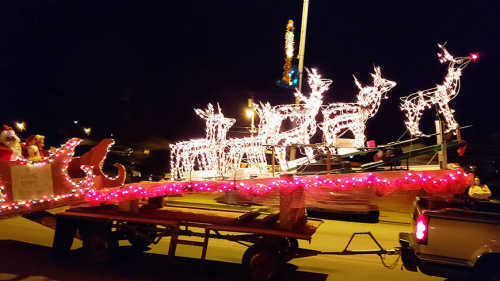 Leachville's 2018 Christmas Parade was held Monday, Nov. 26, followed by cookies and photos with Santa at the Melody Theater. 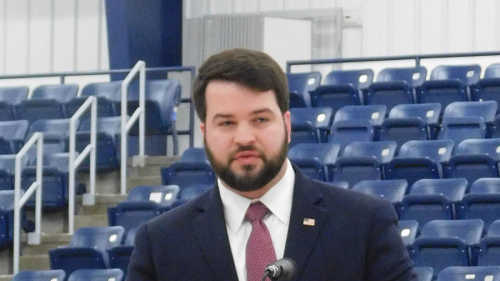 Veterans were honored during the Veterans Day holidays. 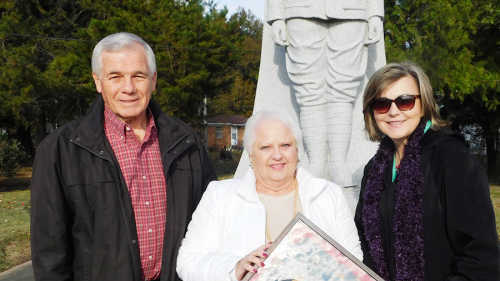 A ceremony was held at the Manila Herman Davis Monument Park on Sunday, Nov. 11. 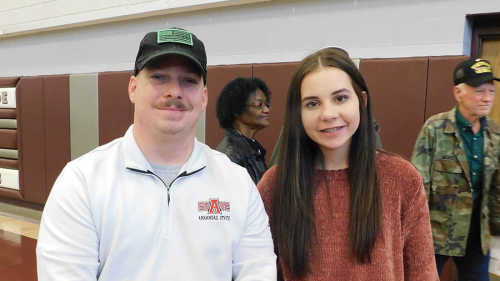 Buffalo Island Central EAST students hosted a Veterans Day Ceremony honoring all veterans. 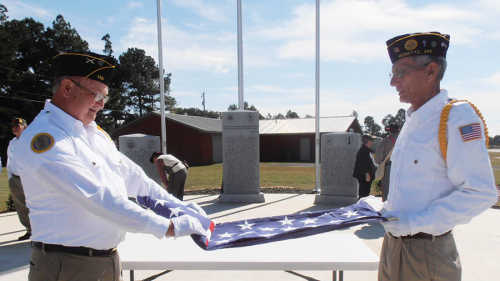 Riverside honored area veterans with a ceremony which was followed by a luncheon at Refuge Church. 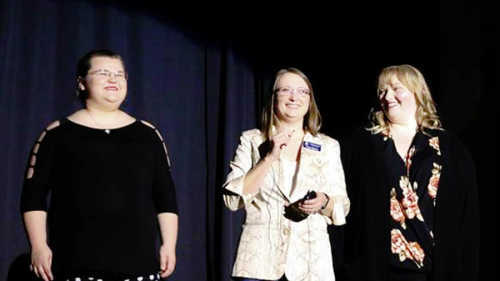 BIC Drama Department presented "Singing in the Rain Jr."
Lake City held a dedication ceremony and veteran's parade at the unveiling of the new Veteran's Monument. 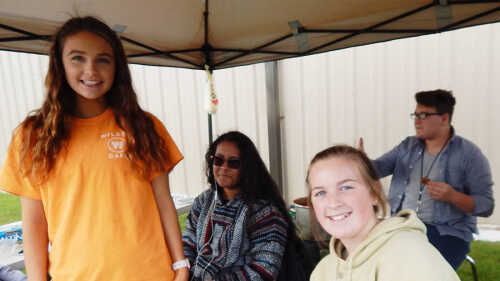 Manila FFA members recently hosted the 2018 annual Chili Cook-off serving students, teachers, staff and guests.